Every now and then we do get lucky, and something comes into our life that bring us joy. We can’t and shouldn’t count on chance to be happy. There are lots of little things we can all do in order to make us happier. It’s important to understand that we can’t look to outside forces or other people for a blissful experience. There is only so much we can do to influence others. Instead, get to know and understand your personality type. From there you can lay out a plan to get yourself in the emotional place you want to be. 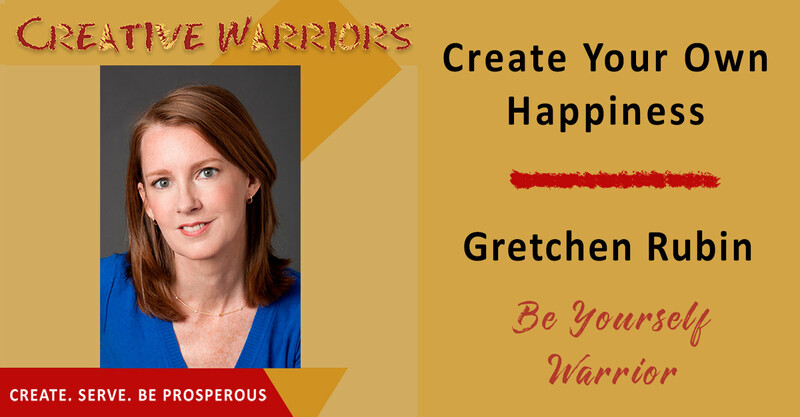 On this episode of Creative Warriors we are joined by Gretchen Rubin, who has done a year-long happiness study. 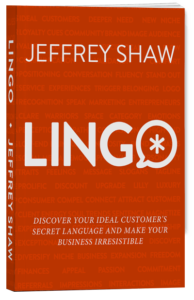 She helps us identify the four types personality types, and how they work so we can better understand ourselves and the people around us. Download this episode today to get yourself on the path to happiness. Happiness doesn’t just happen, it’s something you have to work for. Break down the things that you really want. Analyze what it is that’s making you unhappy in order to come up with a solution. Relationships are a key to happiness. Reframing a situation can completely change your happiness within it. When you understand the four personality types you’ll know how to motivate yourself better. Don’t try to change your tendencies, learn to adapt to them. Sign up for Gretchen’s Daily Moment of Happiness!